From the 28th of September to the 7th of October, Brightlife will be hosting a Brightlife Festival, running events every day across Cheshire. 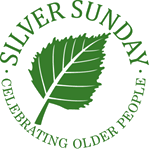 The festival coincides with Silver Sunday where they will be walking in the National Older People’s Day: Chester Charity Walk to raise awareness about their project. – The festival Launch event is at the Dingle Centre in Winsford with Community Compass hosting a Tea Dance, funded by Cheshire West and Chester Councillors. – Silver Sunday Afternoon Tea Party in Vicars Cross – an afternoon of fun and games hosted by Brighter Days. – Brightlife’s Silver Sunday Walk with Chester Business Club. – Friday Friends Malpas Celebration with Brightlife and Community Compass. There will be more listings added soon – please check http://www.brightlifecheshire.org.uk/ for the latest details. 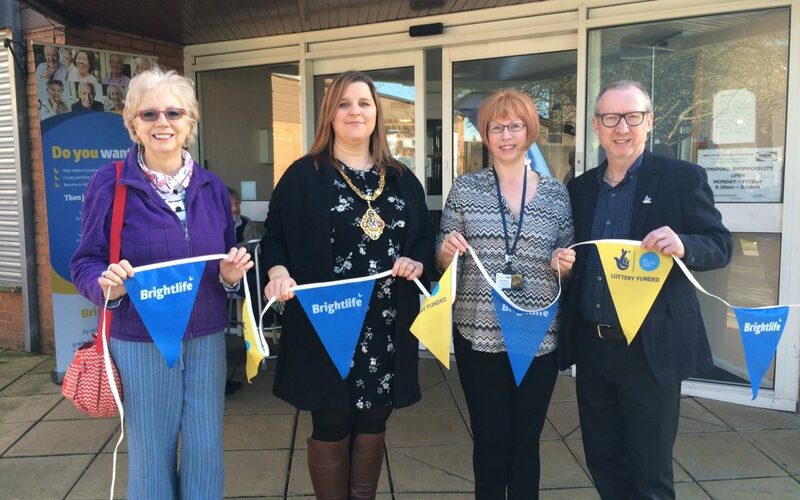 Brightlife is an ambitious partnership working with local agencies from across the voluntary, public and private sector to reduce loneliness and social isolation amongst the over 50s in Cheshire West and Chester. The aim is to establish innovative and engaging projects, activities and networks that bring people together. Formed in April 2015 and with a scope of five years Brightlife is part of the Big Lottery’s Ageing Better Programme.